Savannah, Georgia, is (almost) a year-round destination. In between the often unpredictable weather along the Eastern Seaboard, one fairly safe harbor is Savannah. With its founding going back to 1733, it is one of America’s oldest cities. 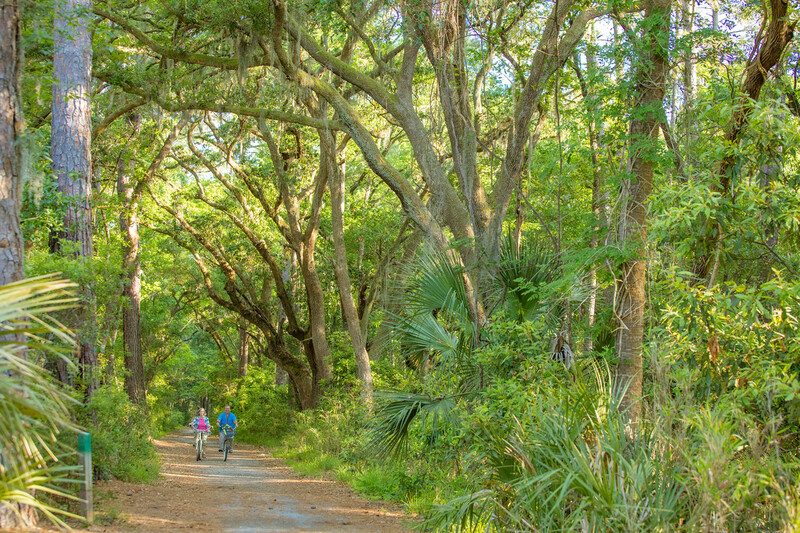 There is so much to do in Savannah, one visit is never enough time. 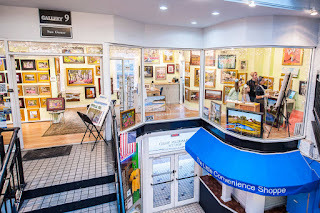 "History buffs swarm Savannah, taking in the rich, significant sites like Old Fort Jackson, Fort Pulaski National Monument and Bonaventure Cemetery. 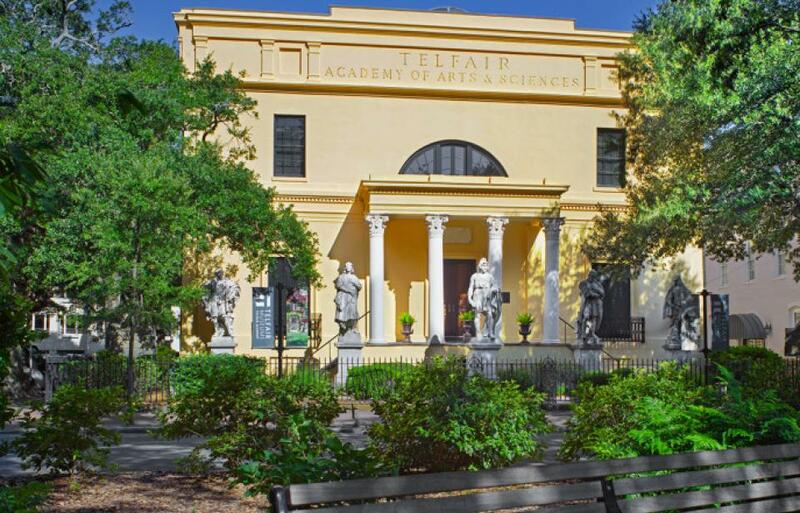 "Art lovers enjoy the renowned Telfair Academy and the SCAD Museum of Art as well as an eclectic variety of art galleries and home decor shops." The beautiful Forsyth Park fountain (pictured above) is one of Savannah's most well-known icons. 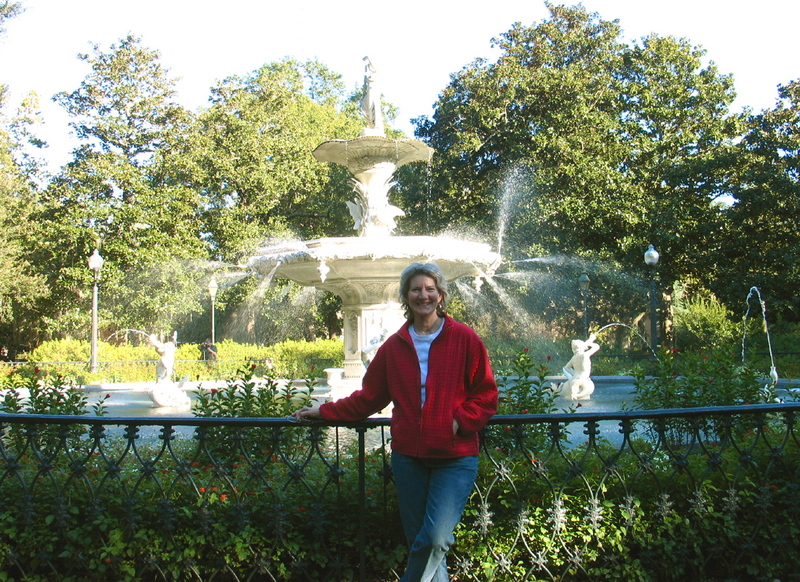 Located on the north end of the park, the fountain is probably the most photographed place in Savannah. "Lush greenery and Spanish moss-draped live oaks surround the perimeter of the fountain, as well as many park benches, so travelers and locals can sit back, relax and take in the fountain’s majestic charm," according to Visit Savannah website. If you run into foul weather, a great afternoon stop is the Savannah's City Market. Two blocks from River Street, the City Market dates back to 1755. "A center of commerce and public market, it was here that fisherman and farmers brought their goods to sell. 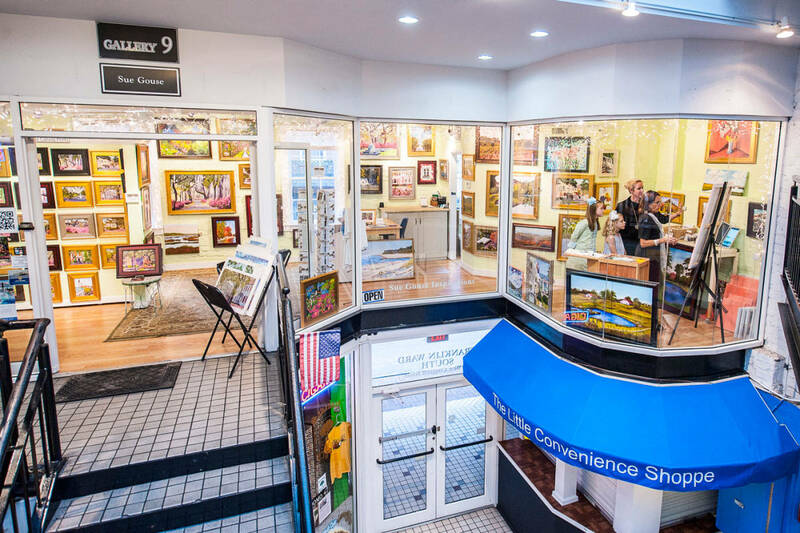 Today, City Market is home to some of Savannah's most impressive shops, restaurants, art galleries and more. It is even home to an interactive prohibition museum and speakeasy." We enjoyed a light dinner at the City Market Cafe and picked up pralines at Savannah’s Candy Kitchen. The market is free and open everyday. When visiting America's Most Haunted City, take at least one of the many ghosts tours. One evening, we hopped aboard the "Ghosts and Gravestones" tour. It was fun and it was packed. Click here to check out a few of the many walking and trolley tours of the 'haunted' houses in this beautiful port town. “With Savannah’s long history, it is no wonder the city has her fair share of ghosts and ghost stories. Savannah has thousands of eerie tales to tell…” says the Savannah Area Convention and Visitors Bureau. For more information on "Spooky Savannah" by fulltime RVer Malia Lane, click here. 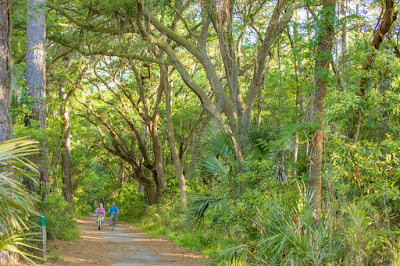 Visit Savannah is an amazing website with all the latest information on hundreds of places to visit. RV Park Reviews for Savannah, Georgia, click here.